When perusing menus and speaking to chefs, “locally sourced,” “farm-to-table,” and “seasonal greens” are the phrases most oft repeated. The current widespread movement of farm-to-table is replacing the larger food suppliers with a more personal experience. Chefs know the farmers. There is a running dialogue of what will be ripe in two weeks. The food is fresher. The flavors are more intense. Menus are dependent on the seasons and the day’s harvest. This is the cooking of those lucky enough to own a vegetable garden. It is also the cooking we read about longingly in books such as “Under the Tuscan Sun”. If the eggplant is ripe today, the menu for tonight is Eggplant. The added bonus is that we sustain and support small farmers, which just feels right. As home chefs do, we want the freshest foods and ingredients as well. This June, New Orleans is participating in the 6th Annual New Orleans Eat Local Challenge. 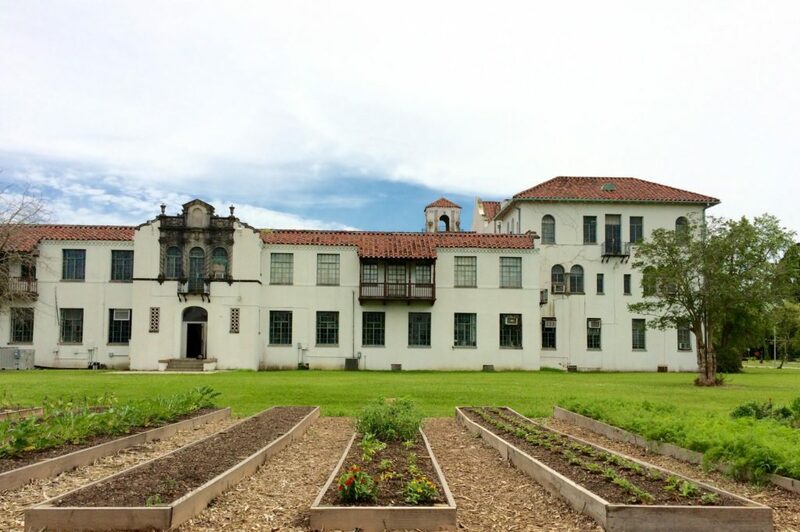 The concept, coinciding with a national movement, challenges New Orleanians to eat only local foods grown within a short distance of our hometown. You many not own your own vegetable plot, but you can still participate at local farmer’s markets, grocers, or you can pick your own at local farms. “Two Acre Farms”, a small pick-your-own farm, is the creation of local Elvia Chauvin. Chauvin, an Air Force veteran, former commercial diver, and now all-natural farmer, is working with the Eat Local Challenge. His Two Acre Farms is one of the nearby farms that supplies many of our local restaurants. Chauvin supplies Uptown locales such as La Boulangerie, Pizza Domenica, and Raw Republic with produce and herbs, as well as their downriver counterparts Pêche, Cochon, and Herbsaint. 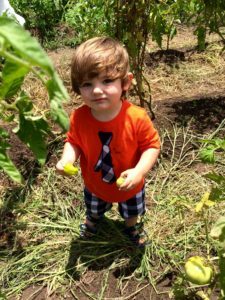 Sections of the farm are let to others such as State Representative Patrick Connick who also grows an array of produce, including Tomatoes and Pattypan Squash. Connick tells of continuing his family’s tradition of farming, helping the community, and of a dairy farm his ancestors ran in the area. Both Connick and Chauvin love the land, and can be found harvesting, weeding, and farming most days. For a short window, their farms can also be your vegetable patch. 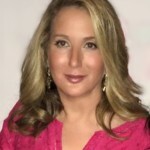 As an Uptowner I was up for the challenge to “eat local” in my own kitchen, but where does a city girl create her own farm-to-table experience without a plow? Simple solution: visit Two Acre Farms on Saturday mornings. It was truly fun, educational, and, of course, healthy. It was also tasty. In addition to picking a basket of Creole Tomatoes and Japanese Eggplant of my own choosing, there were muddy Carrots, and an Herb Garden that flavored many a Green Omelet this week. Fresh really does taste better. 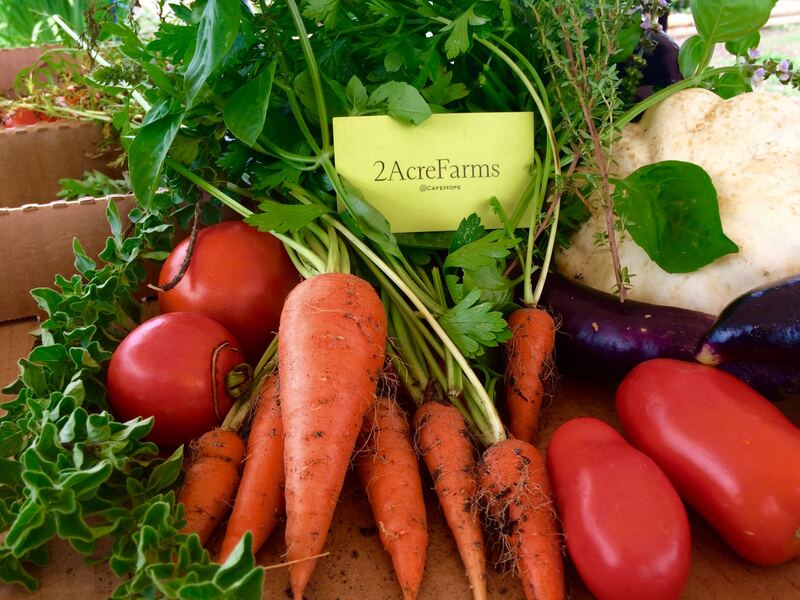 Two Acre Farms offers whatever is ripe each Saturday morning. The selection includes White Squash, Tomatoes, Zucchini, Japanese Eggplants, Bell Peppers, Spicy Cajun Bells, Jalapenos, Basil, Oregano, Thyme, Garlic, Chives, Tarragon, Peppermint and Spearmint. I made a pitcher of Mint Juleps and Mint Tea from my haul. 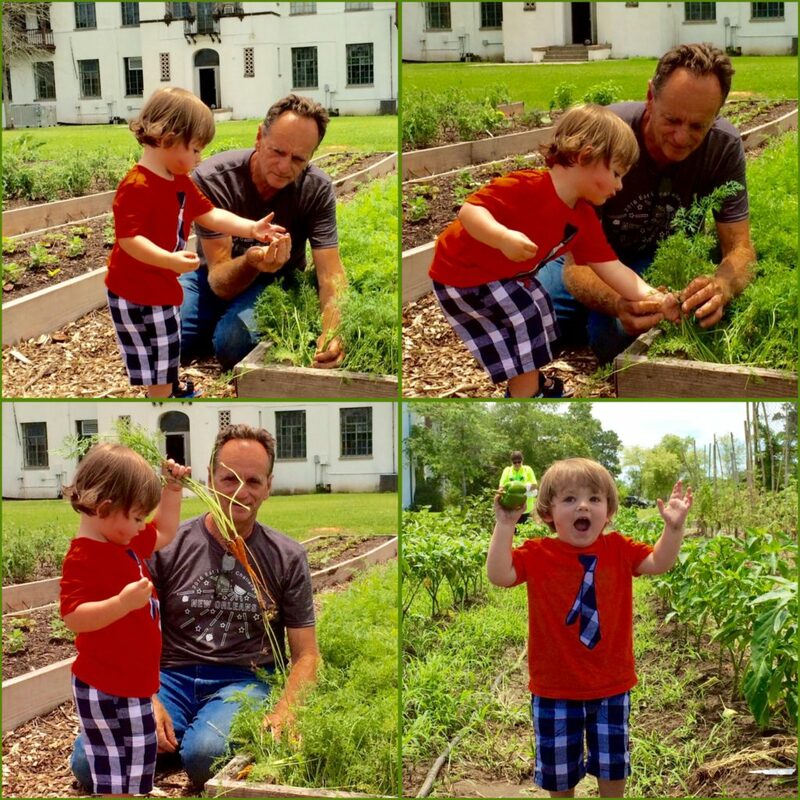 The farm’s Facebook page states, “This field trip to the West Bank is 100% kid friendly.” I personally witnessed a delighted toddler being given lessons on how to harvest his own carrots. Okra will be available in two weeks. 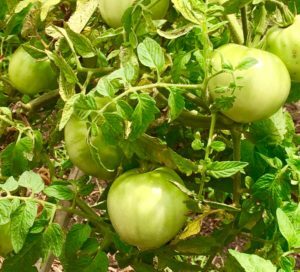 Two Acre Farms also works in conjunction with Café Hope, the restaurant located within the Hope Haven Center. It’s the West Bank version of Café Reconcile and was founded by Café Reconcile’s Tim Falcon. Yes, I drove to the other side of the river and survived the experience. It took about ten minutes from the Garden District—take Tchoupitoulas to the bridge. The location is only a few blocks off the Barataria Exit of the Westbank Expressway. Bring your own baskets, boxes and shopping bags, and cash only. The prices are low, and they expect to sell over 200 pounds of tomatoes every Saturday. * It’s a farm, so get there EARLY – by noon you can still pick all the herbs you need, but the red tomatoes will be long gone before 10:00 a.m. Hours: 9 a.m. – 1 p.m.
Open Monday through Friday: 11 a.m. – 2 p.m.
Friday Dinner: 6 p.m. – 9 p.m. The Eat Local movement is one of the most fraudulent, aggravating, useless, destructive bits of upper class idiocy to come along. Turning the most expensive, industrially contaminated real estate there is into useless little “farms” that could not even support a single person, let alone a neighborhood is not any sort of progress. The entire urban farming movement acts as a front for gentrification prep of neighborhoods and babysitting lots for later-to-come hedge fund buyers. The only clients are restaurants. Ridiculous. You’ll find hundreds of locals purchasing produce from these farms at their local neighborhood Farmer’s Markets. The markets are flourishing and a ton of fun. Thanks for commenting.